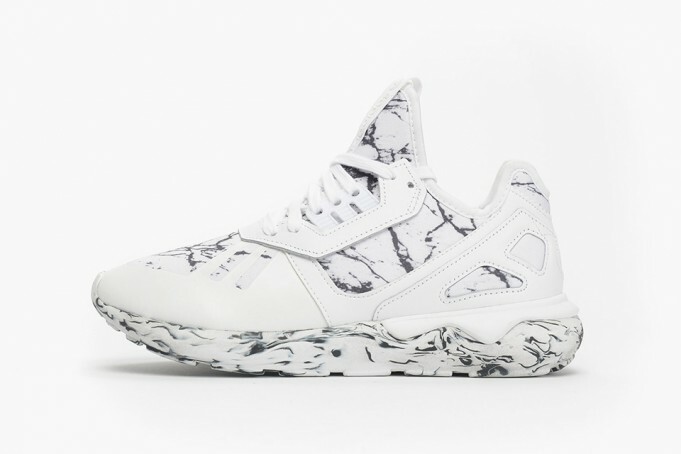 The Adidas Tubular Runner receives a Marble take for Fall 2015. Although the Tubular Runner might’ve been something you’d find in a 2014 time capsule, the model is still relevant today. 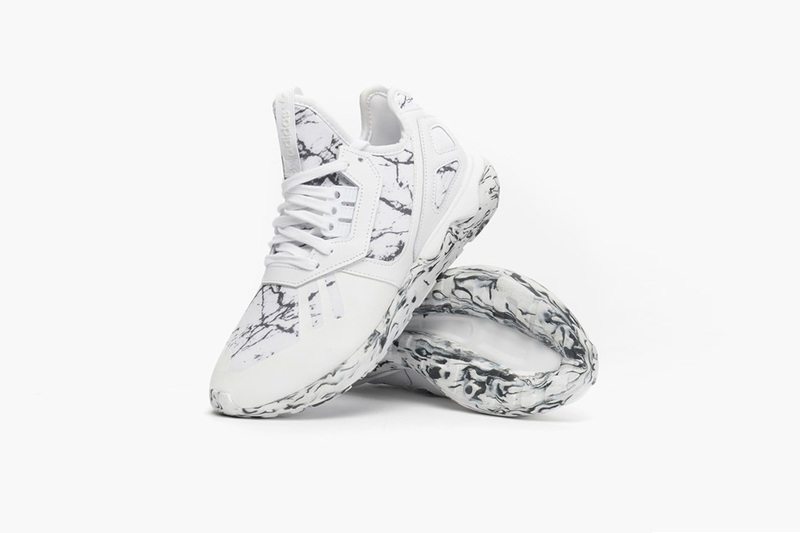 Seen here is the latest colorway of the original Tubular that was introduced last year featuring an all around marble take. The white base is perfect for the Winter vibes not to mention the marble midsole. These beauts are available now at retailers across the U.S and Caliroots.